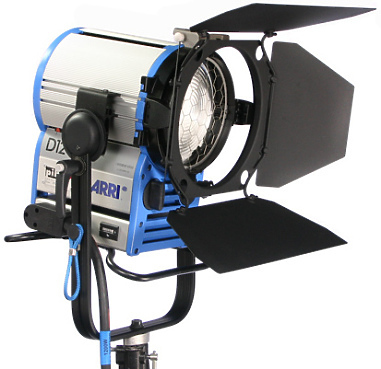 The Celeb range sits at the top of the LED market where it sets the standard in colour quality, functionality and build quality. 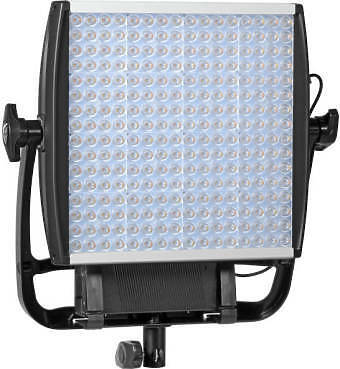 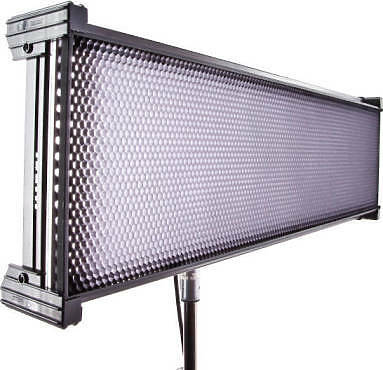 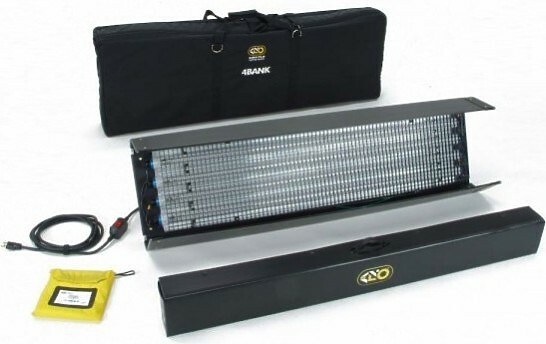 Kino Flo’s innovative Celeb 400 DMX LED is a soft, cool LED ideally suited for today’s growing demands for energy efficient, portable, yet colour-correct LED lighting. 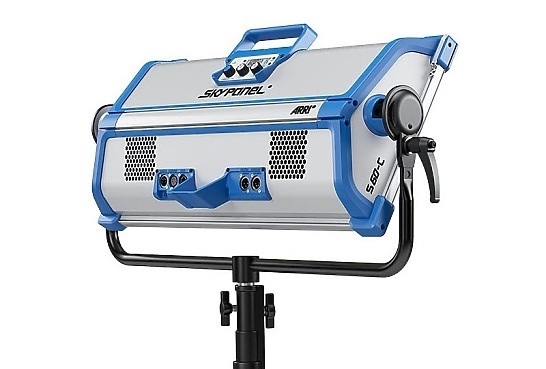 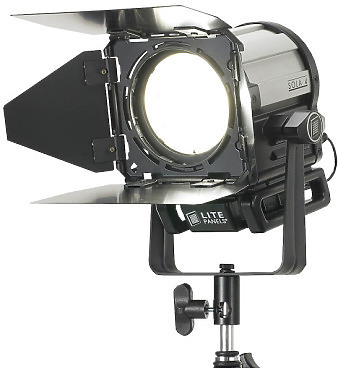 The daylight-balanced Sola 6C™ provides the controllability and light-shaping properties inherent in a Fresnel light, with the advantages of LED technology including DMX-controllabilty. 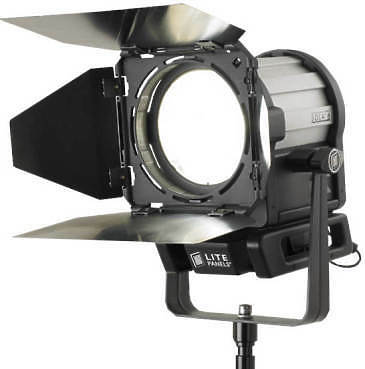 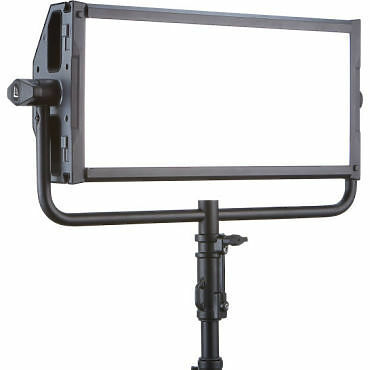 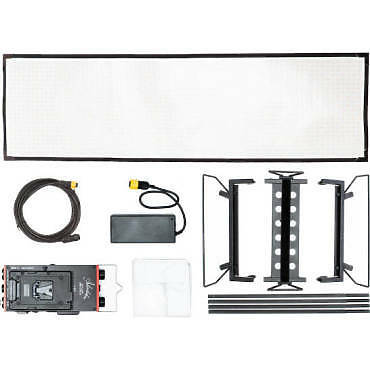 Kino Flo's new Tegra 4Bank DMX redefines the evolution of light by combining the Academy-award winning features of the 4ft 4Bank portable system with on-board control features of the Diva-Lite 401.